An upgrade, replacement, another scanner in an existing equipment stable- whatever your purpose in buying an Optima 660, doing so outright may not be in the cards for your facility at this point. If not, the secondary market can help you lower that up-front cost with a more manageable lease plan. 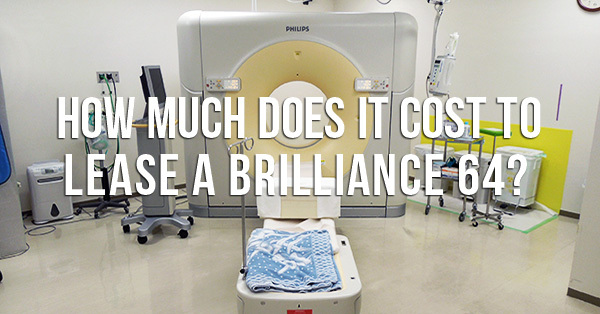 You know you need to upgrade your facility with a refurbished CT scanner and you’ve decided to purchase a Philips Brilliance 64-slice. The question now becomes how to best leverage your financing to maintain a positive cash flow while you pay for the scanner. We understand that it’s not always feasible to drop a large chunk of money into a single piece of equipment all at once. That’s why we'd like to point out a financing option that can help you align your business plans with your medical imaging needs. The income from your Philips Brilliance 64-slice won’t come in all at once, so why should your expenses go out all at once? 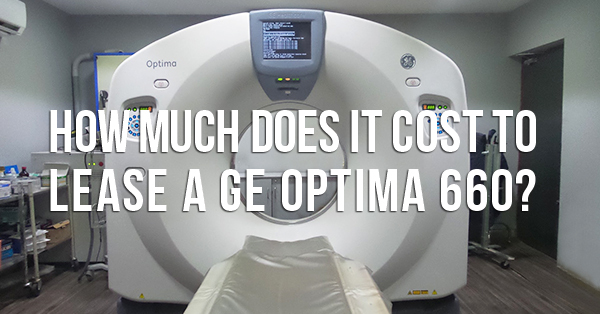 If you're in the market for a refurbished 16-slice CT scanner, chances are you've come across the GE Lightspeed 16. This is a bread-and-butter, workhorse system that we here at Block have written about before. 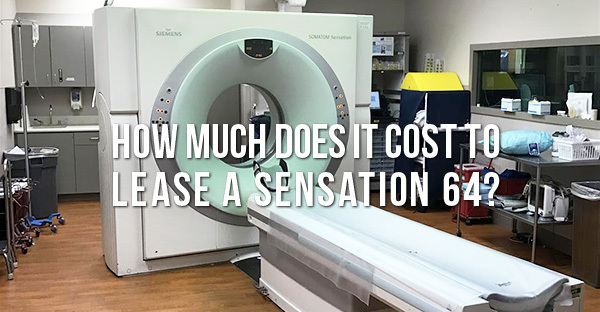 We covered the system's features and explained why it's so popular in other blogs, so we'll cut to the chase on the question that brought you to this blog today: "How much does it cost to lease a GE Lightspeed 16?" If you've been scanning at a lower slice count, a 64-slice CT represents a powerful step forward for your capabilities. Among the models you're likely to encounter as you begin considering the best 64-slice CT for you is Toshiba's Aquilion 64. Like many of its contemporaries, the Aquilion offers improvements in image quality, dose reduction, and general workflow. Of course, along with these advantages comes a higher cost that, for some, may be a touch difficult to pay in a lump sum. In situations like these, leasing options from a refurbished equipment vendor can help make it happen. Here's a look at our most popular lease program.